Ninjak vs the Valiant Universe - Update today at C2E2 BOOM! Valiant reached out to Aaron and Sean Schoenke creators of the Youtube series, "Super Power Beat Down" to ask for Valiant characters to be integrated into their show. Instead, Aaron and Sean came up with the idea of doing something bigger. 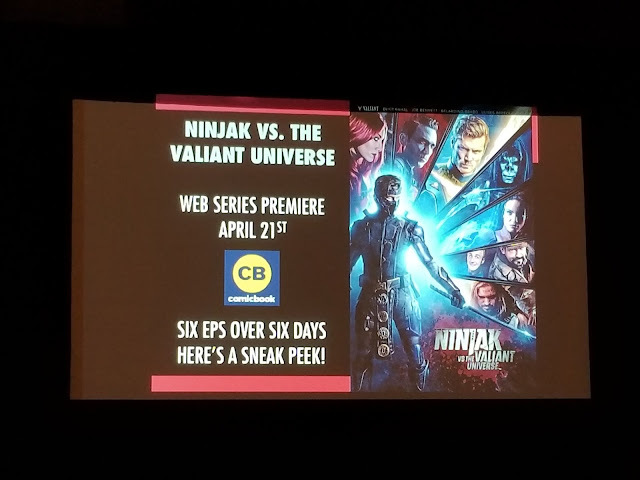 This is how the idea for Ninjak vs The Valiant Universe began. The series will show many of Valiant characters in a live action series. This will be the first time many of the characters have been depicted in live action film. The series has cast actor Michael Rowe as Ninjak. You may know of Michael from his work playing Deadshot on Arrow. Mel Caylo the new comic marketing guru of Valiant has said that there will be a date released today at the Valiant C2E2 panel. We'll be announcing a release date today at our #C2E2 panel. It's closer than you think! The six-part series stars Michael Rowe, a.k.a. Deadshot from Arrow, as MI-6 master assassin Ninjak. After betraying his closest allies and going on the lamb, Ninjak has to face off against a series of Valiant heroes in order to survive. It’s directed by Aaron and Sean Schoenke, creators of the hit YouTube series Super Power Beat Down, which is known for its strong action sequences. 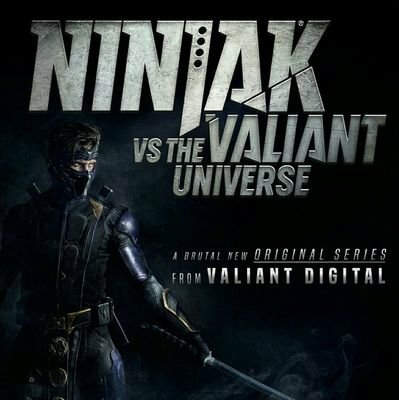 It’s the first project from Valiant Digital in a planned line of original live-action and animation content for the web.